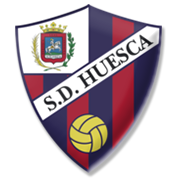 Real Sociedad will be looking to extend their winning run in La Liga to three games when they host Huesca at their Estadio Municipal de Anoeta on Matchday 21. La Real have been in a fine form in 2019 and, as a result, they rejoined the race for a place in European competitions. 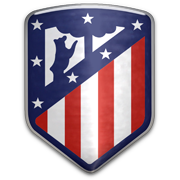 The Basques have been playing with confidence of late and seeing that Huesca experienced all sorts of problems at the back in a 3-0 loss to Atletico Madrid at the back at the weekend, we are tempted to put our money on the hosts. 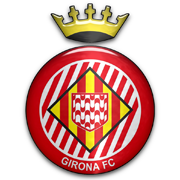 The rock-bottom side are ten points behind the safe zone in the La Liga standings and we do not believe that they are capable of spoiling Real Sociedad’s party at Estadio Municipal de Anoeta. 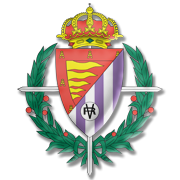 When the two teams met at Estadio El Alcoraz earlier this term Real Sociedad recorded a 1-0 win over Huesca.